Let’s face it, salads can be a bit boring. Lettuce, tomato, cucumber, they’re not really designed to fire the imagination and get your taste buds tingling. But it doesn’t have to be that way. 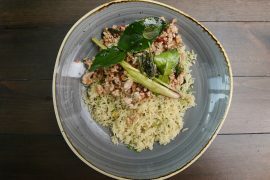 Lettuce is so 20th century, especially as there are grains such as quinoa and buckwheat, or nuts like almonds and pistachios to give things a bit of a crunch. 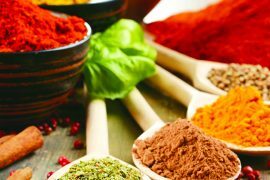 Throw in some cilantro or chives and you’ve already taken a dull side dish that does little to tempt you and turned it into something that can give your summer picnic a lift. 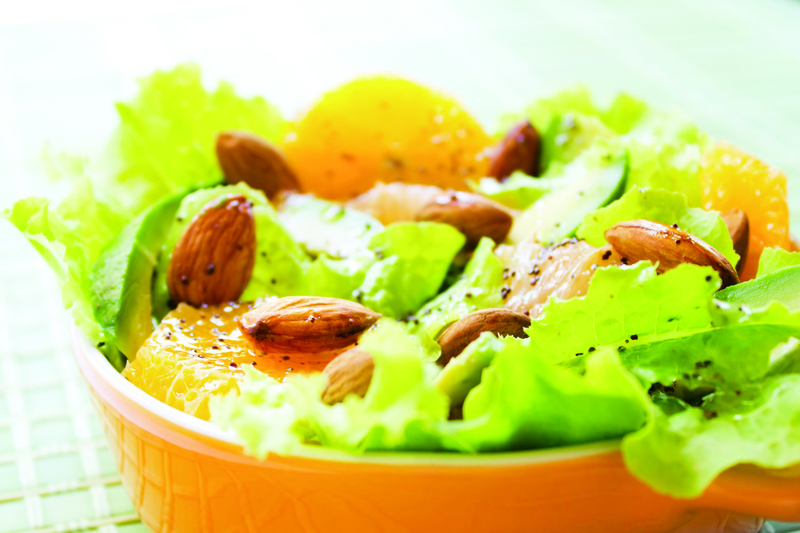 Here are a couple of recipes that might help you change your mind about that boring salad. 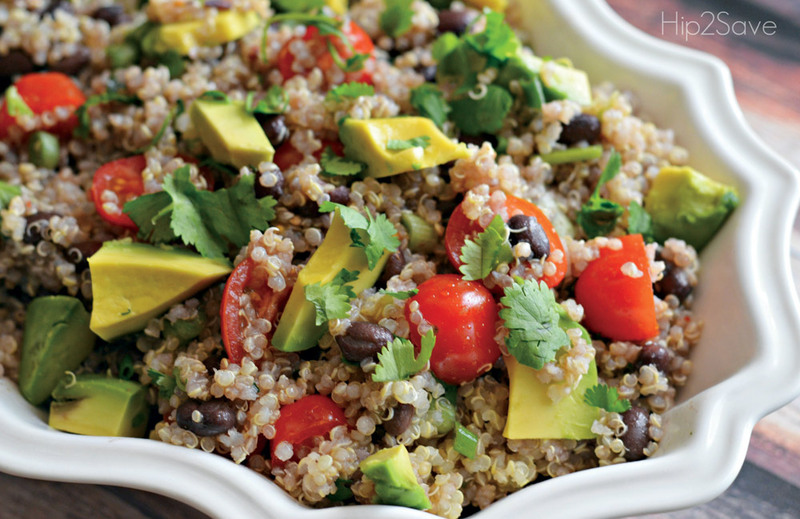 A great summer recipe, light and zesty it’s a new way to enjoy quinoa. 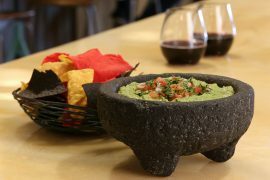 The lime juice and cilantro give it a refreshing kick, while the black beans add a bit of protein. If you want something more substantial add chicken or turkey to the mix. Ingredients: 1 cup quinoa; 2 cups water; ¼ cup extra-virgin olive oil; 2 limes (juiced); 2 tsp cumin; 1 tsp salt; ½ tsp red pepper flakes; 11/2 cups cherry tomatoes; 1 can black beans; 5 finely chopped green onions; ¼ cup chopped fresh cilantro; salt and pepper. Bring quinoa and water to a boil in a saucepan. Reduce heat to medium-low, cover, and simmer until quinoa is tender and water has been absorbed, ten to 15 minutes. Set aside to cool. Whisk olive oil, lime juice, cumin, one teaspoon salt, and red pepper flakes together in a bowl. Something your guests will love, it’s easy to make too, which is a bonus. 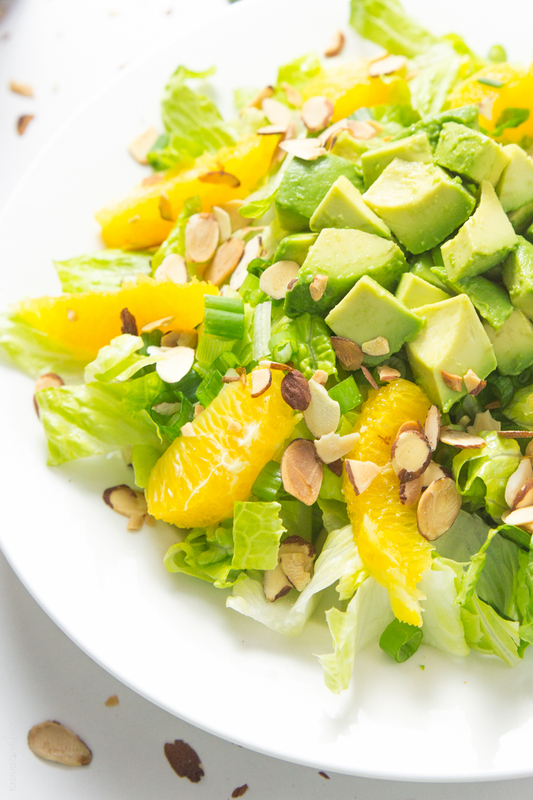 Ingredients: 3 cups torn iceberg lettuce; 3 cups torn leaf lettuce; 2-1/2 cups fresh baby spinach; 2 medium ripe avocados, peeled and chopped; 1 can mandarin oranges, drained; 1 small cucumber, halved lengthwise, seeded and sliced; 1 small sweet red pepper, chopped; 1/2 cup honey-roasted almonds; 1/2 cup red wine vinaigrette or vinaigrette of your choice. In a large salad bowl, combine the first seven ingredients. Sprinkle with almonds. Drizzle with vinaigrette and toss to coat. Serve immediately.